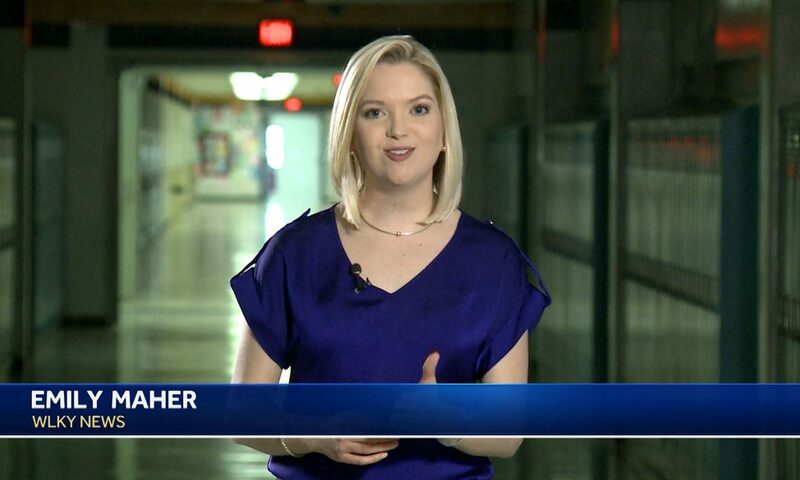 Emily Maher is an award-winning multimedia journalist working at KCRA 3 News in Sacramento, California. Maher joined the KCRA team in August 2018. Before moving to California, Maher spent three years reporting in the Bluegrass State, where she worked at WLKY News in Louisville, Kentucky. Maher started her journalism career at 40/29 News (KHBS-KHOG) in Northwest Arkansas, where she received several Arkansas Associated Press awards, including First Place in Investigative Reporting. A graduate of the S. I. Newhouse School of Public Communications, Syracuse University, Maher always pushes to cover the day’s big story. Follow her on Facebook, Twitter and Instagram. These women are three of my biggest supporters, best friends and role models. This weekend they’re flying across the country to visit me and I couldn’t be more grateful! This time last week, #instagramhusband @lawdettman captured my best moments with @offscriptmom during our San Francisco famous house tour. And it was amazing! I MISS YOU GUYS!